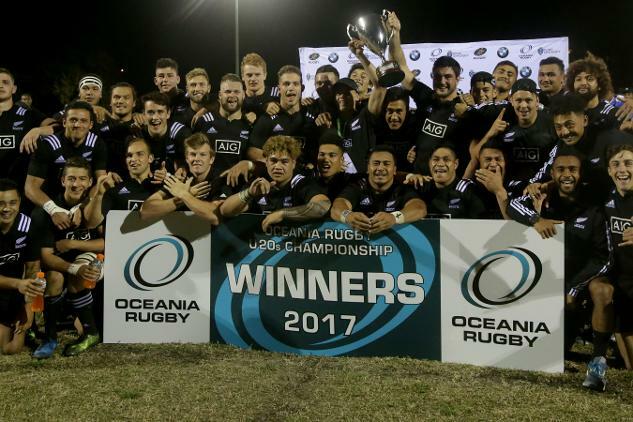 New Zealand warmed up for the World Rugby U20 Championship in Georgia by winning the Oceania Rugby U20 Championship title with an emphatic victory over Australia. Hosts Australia will meet New Zealand in the Oceania Rugby U20 Championship 2017 title decider after overcoming Fiji and Samoa on the Gold Coast. 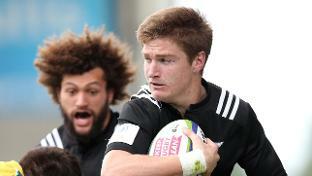 Rising Super Rugby star Jordie Barrett has been named in the New Zealand U20 squad for next month’s Oceania Rugby U20 Championship, while Australia include sevens sensation Henry Hutchison in their plans.